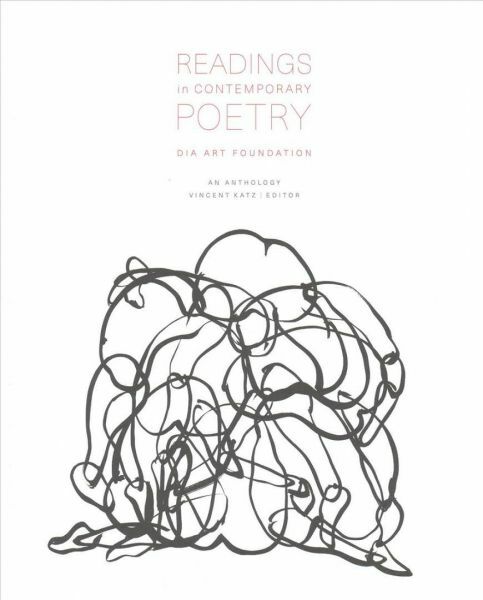 This anthology offers a panoramic snapshot of poetic practice today, showcasing both leading and emerging poets connected through their appearances at Dia's reading series. For over three decades, Dia Art Foundation has gathered renowned and visionary poets to present their work in conversation with one another in monthly events through its Readings in Contemporary Poetry series. This collection anthologizes ninety-four poets who gave readings between 2010--when the program resumed under the direction of Vincent Katz after a short break--and 2016. Each poem is accompanied by an insightful introduction. Readings in Contemporary Poetry presents work by emerging and established poets at the forefront of innovation. It showcases the multidisciplinary atmosphere established in the series, and the diverse resulting works embrace collaborations with or interventions from other fields. Together they present a panoramic snapshot of poetic practice today, exploring some of the patterns, lineages, and divergences present in contemporary poetry.